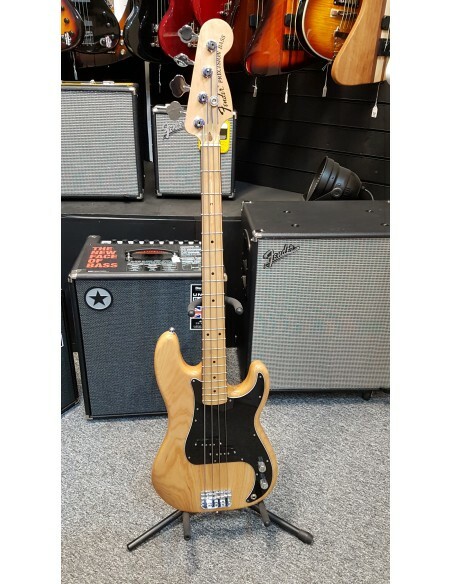 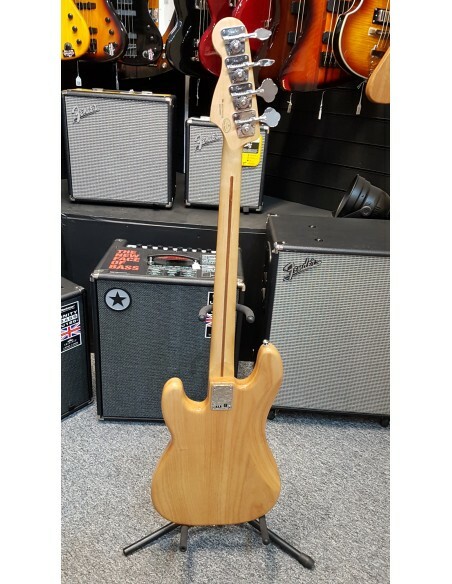 This limited edition Fender FSR 70s Precision Bass in Natural offers players a truly vintage performance and playing experience, equipped with a selection of 70s style appointments for a truly authentic feel: The classic ash wood body is coupled with a maple neck and fingerboard, offering beautifully bright tones with a classic Fender 'twang'. Its 70s style ''C'' neck profile offers a natural playing feel, designed for a smooth performance ideal for chords and single notes. 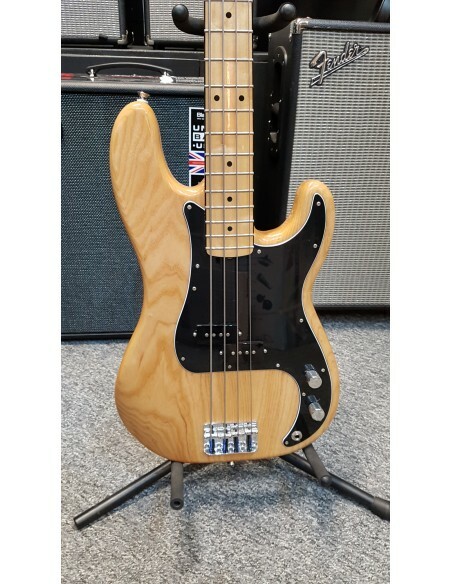 Its single vintage P-Bass split-coil pickup provides this Fender Special Run Bass with its classic tonal options, designed with alnico V magnets for a focused and dynamic tone. A synthetic bone nut and vintage-style bridge finish off its classic aesthetic, providing the Fender FSR 70s Precision Bass with an incredible stable and resonant performance.